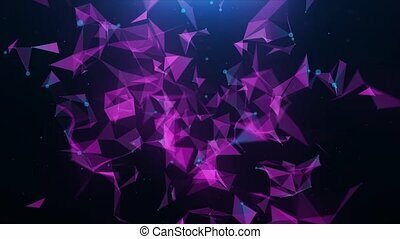 Blue-violet abstract background of plexus 4k. 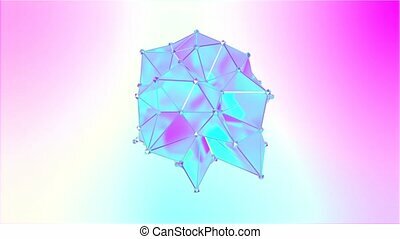 "A sci-fi 3d rendering of crystal clear structures of violet, salad and pink colors, whirling around some axis in a dark blue universe. 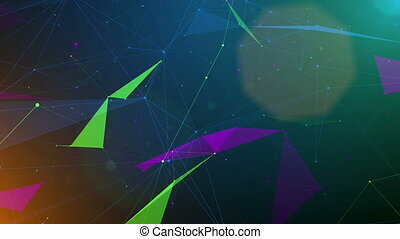 They have sparkling triangular and square shapes." 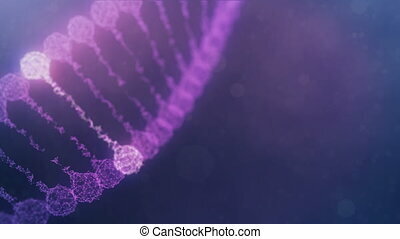 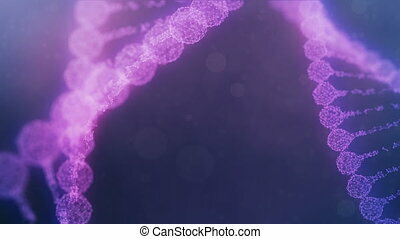 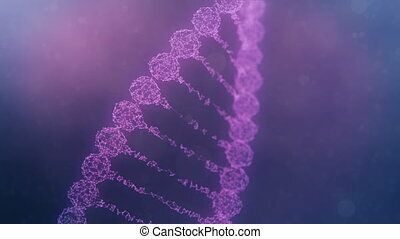 Seamless looping 3d animation of a rotating digital plexus DNA chain. 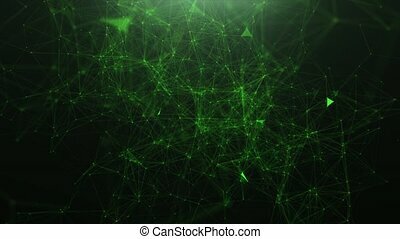 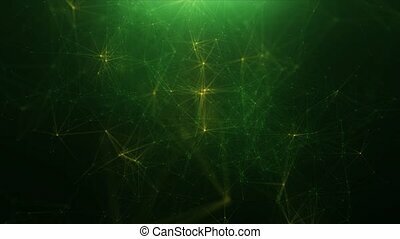 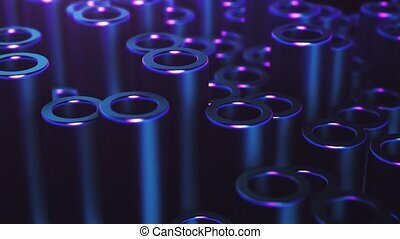 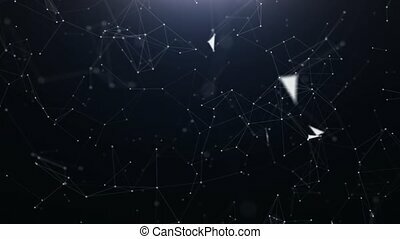 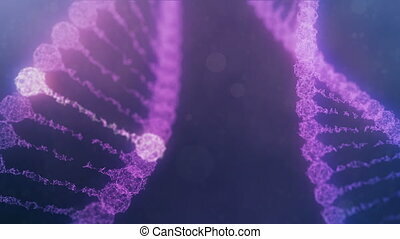 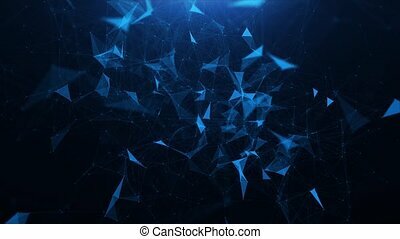 Abstract medical science research background. 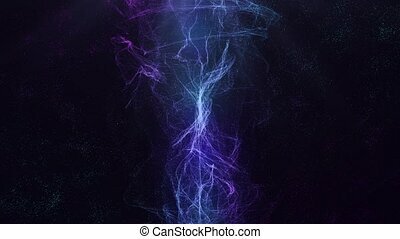 Purple version. 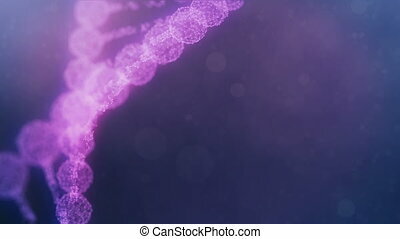 Seamless looping 3d animation of a rotating digital plexus DNA chain with glowing impulses running through the chain. 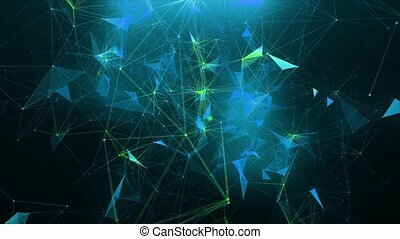 Abstract medical science research background. Purple version. 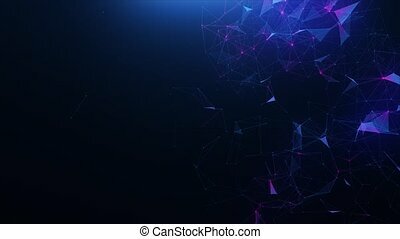 Lines appear from a multitude of points and merge into a moving abstraction in blue and violet color. 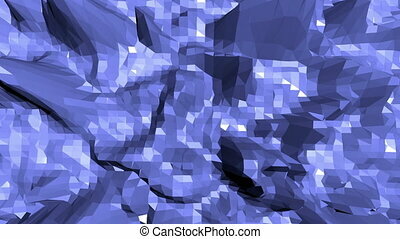 Blue low poly wavering surface as popular environment. 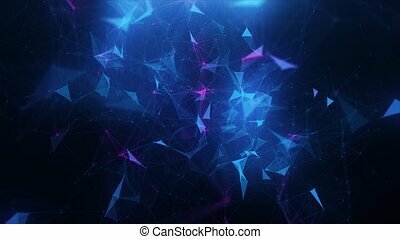 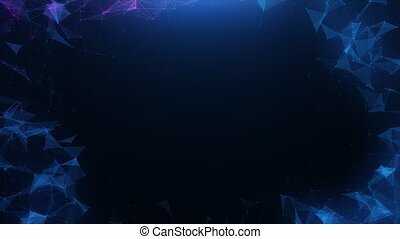 Blue polygonal geometric wavering environment or pulsating background in cartoon low poly popular modern stylish 3D design. 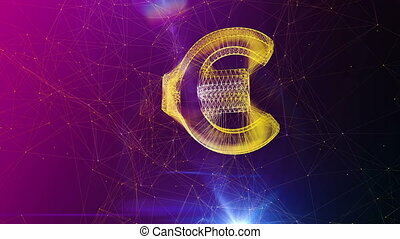 A super 3d rendering of a radiant euro sign spinning slowly aside in a dignified way. 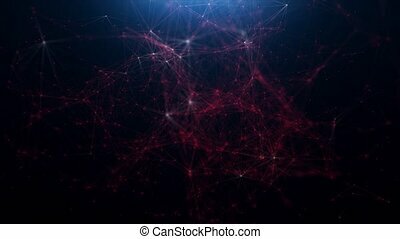 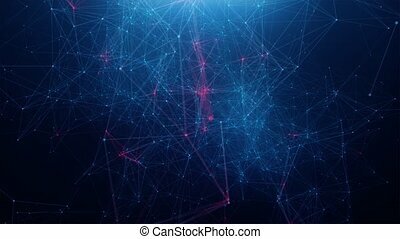 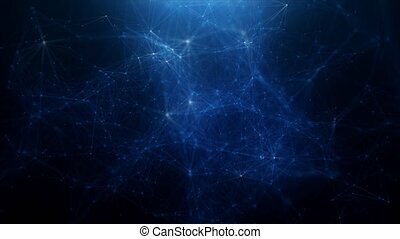 It turns in the center of a violet and pink cyberspace with narrow internet connections.